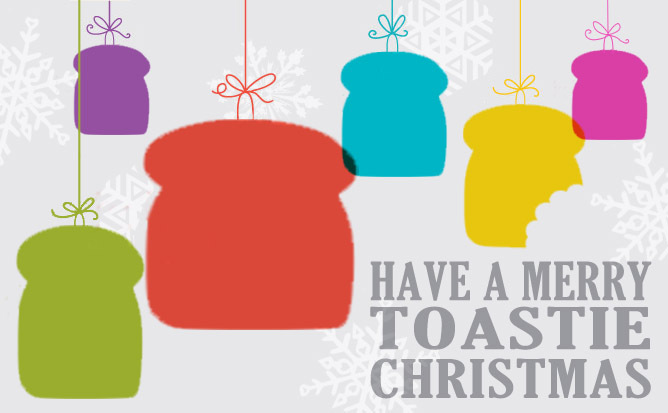 Have A Merry Toastie Christmas! This entry was posted in Christmas on December 25, 2012 by Handmade Cuddles. Happy Christmas to you too! Hope you’ve had a lovely peaceful one!